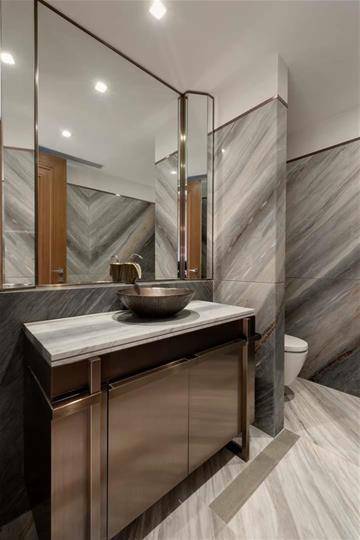 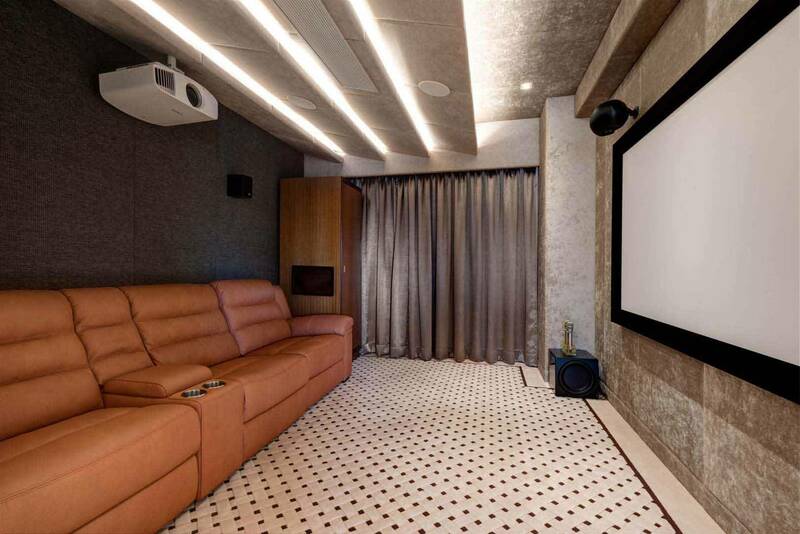 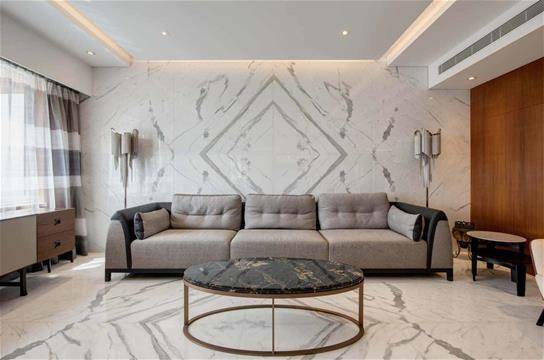 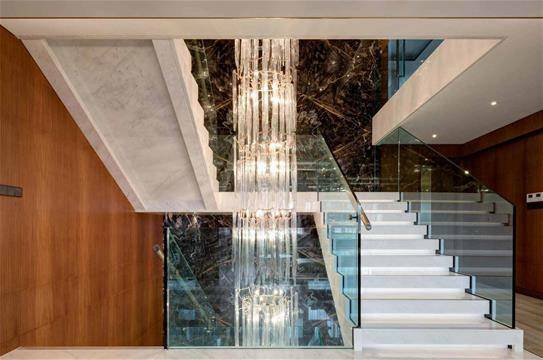 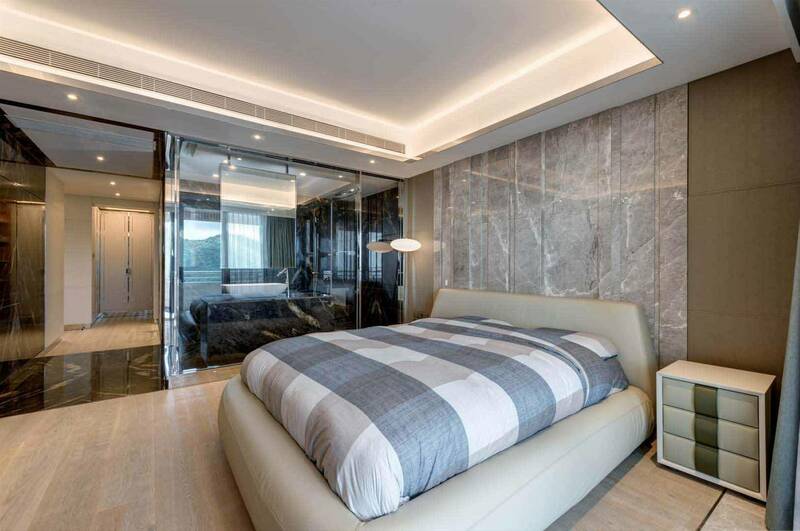 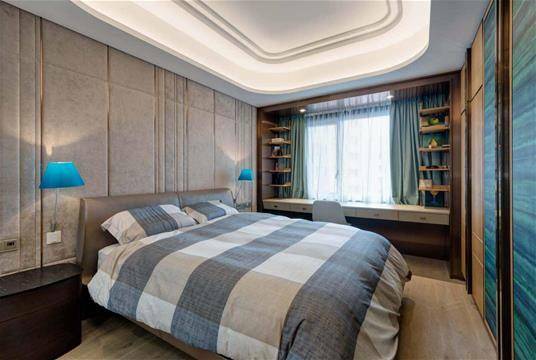 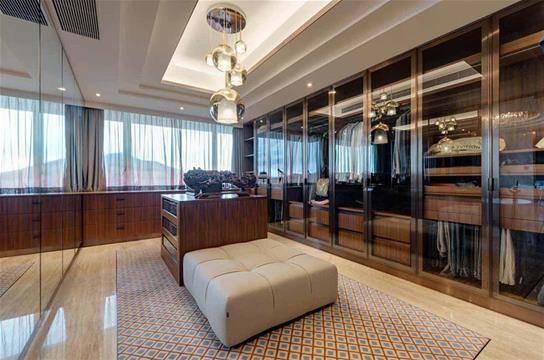 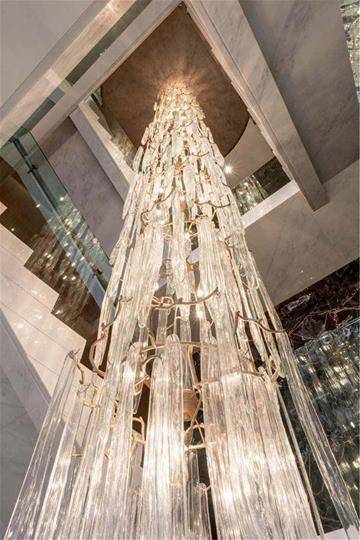 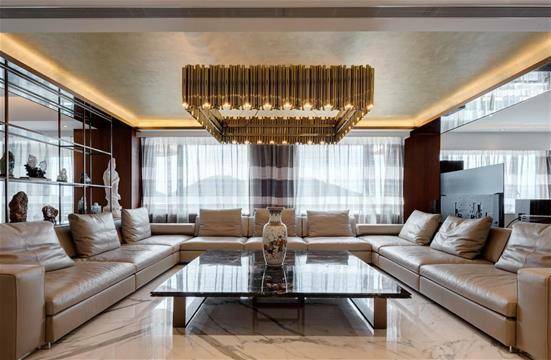 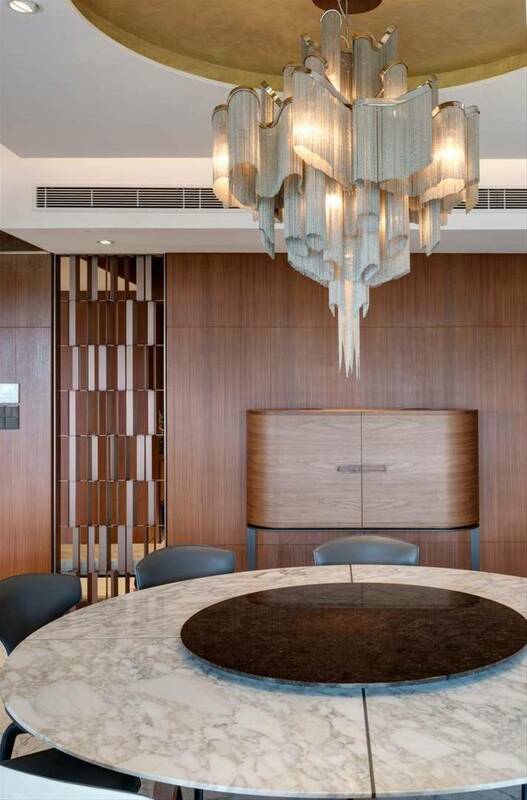 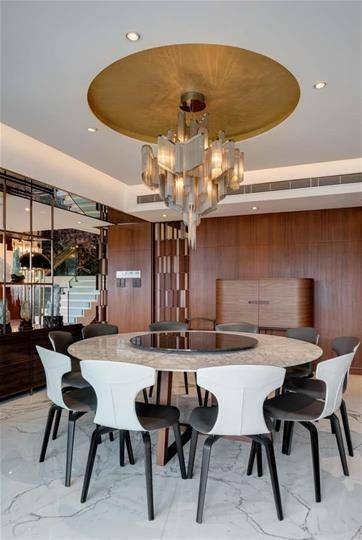 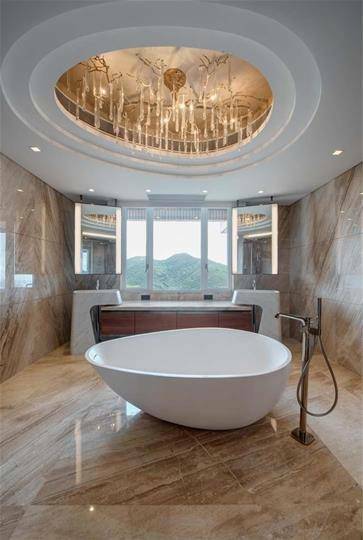 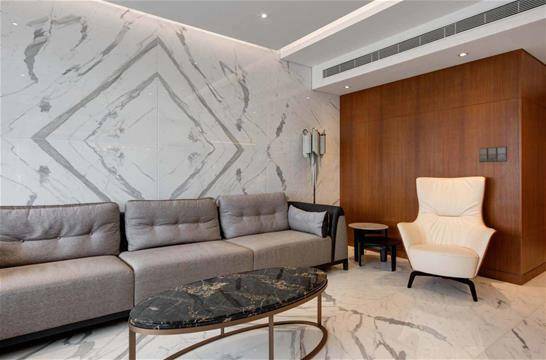 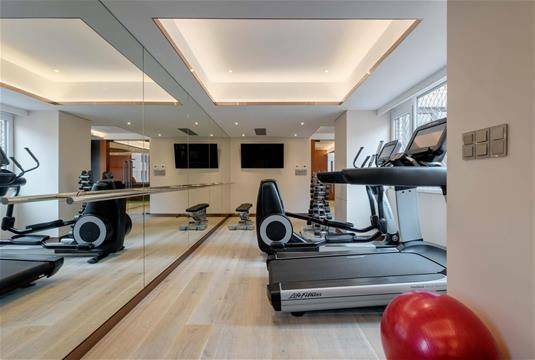 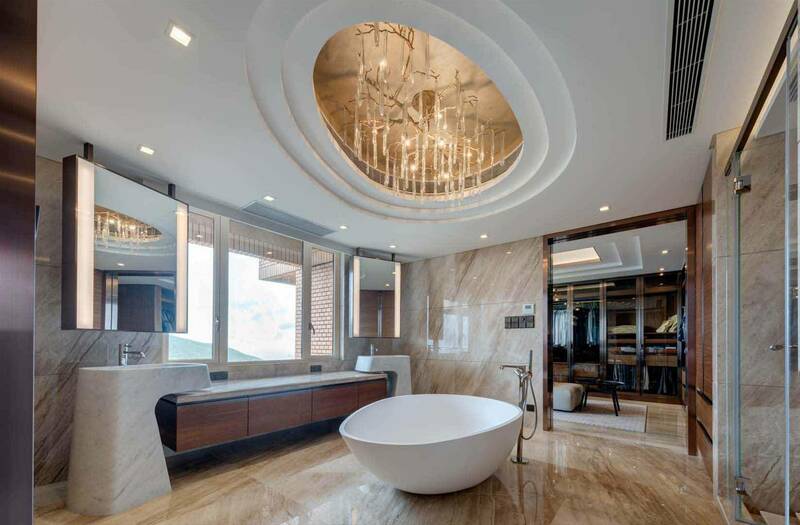 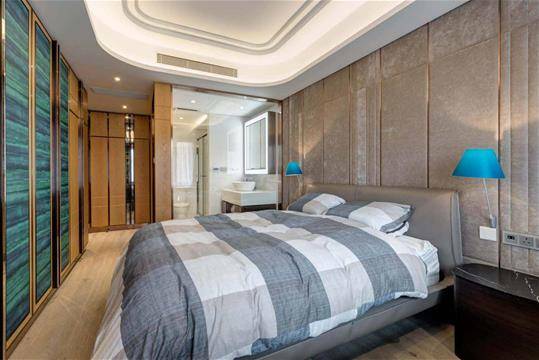 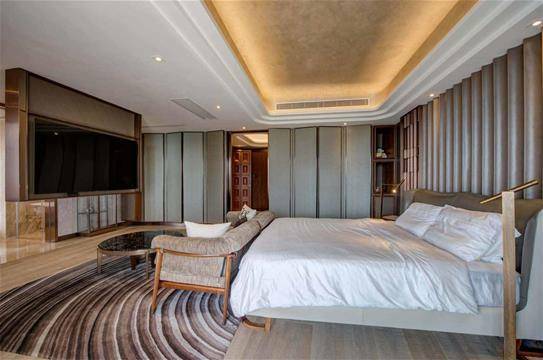 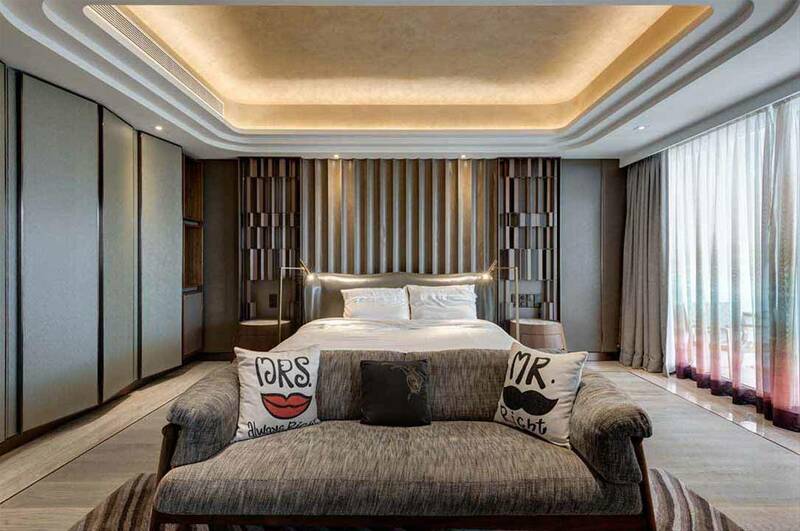 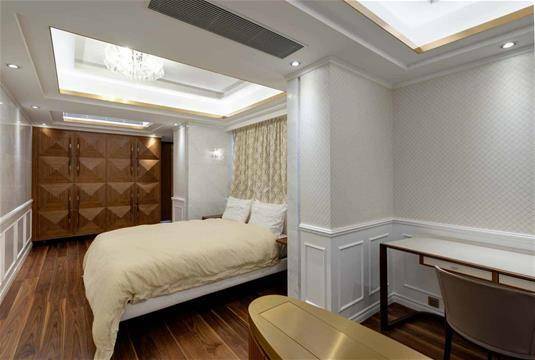 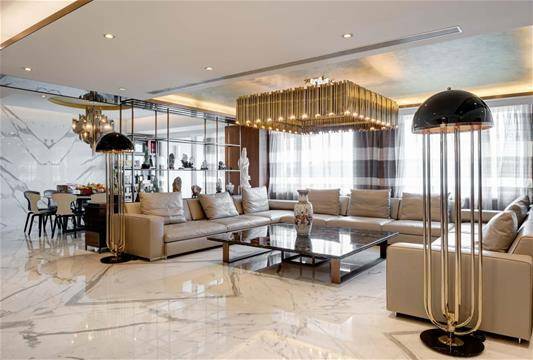 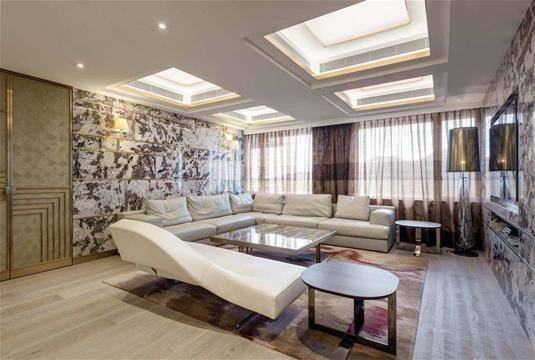 Sag 80 Group adds to their list of projects the design of a luxury home recently elaborated in China, in the city of Hong Kong. 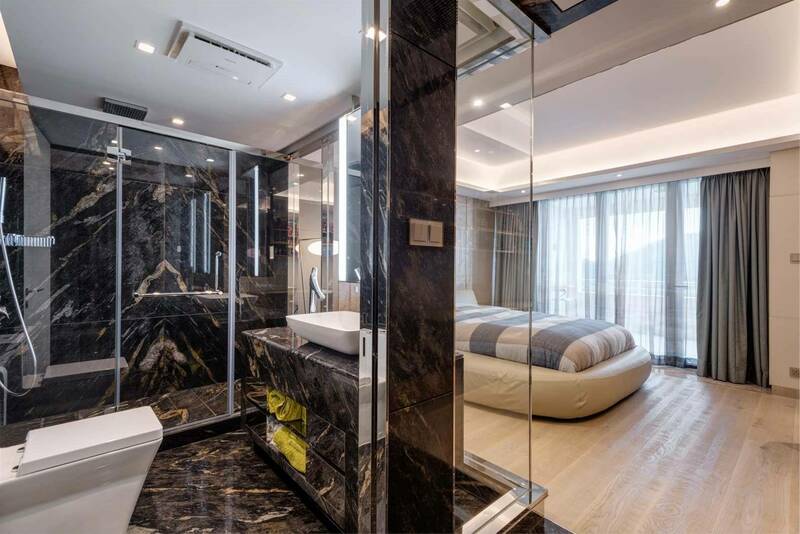 The elegance and the style of the Italian design are exported to the country of the Rising Sun, creating a new mix of styles and culture. The spacious villa, composed of plenty of bedrooms, also includes two living rooms, two bathrooms, a wellness area and its very own cinema. When it comes to luxury design, you have everything you need and more. For the furnishing of the home, the best international brands have been selected. Iconic objects with a luxurious and elegant design fill these rooms. 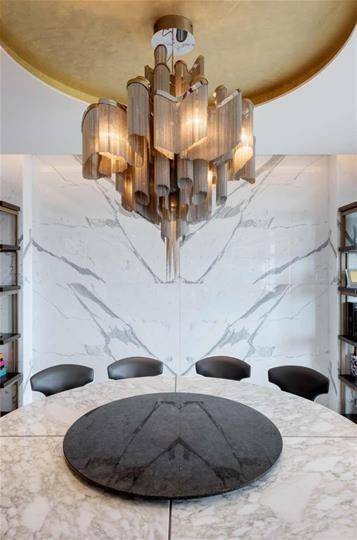 For the lights, the following brands have been selected: DelightFULL, Serip, Luceplan and Penta Light. 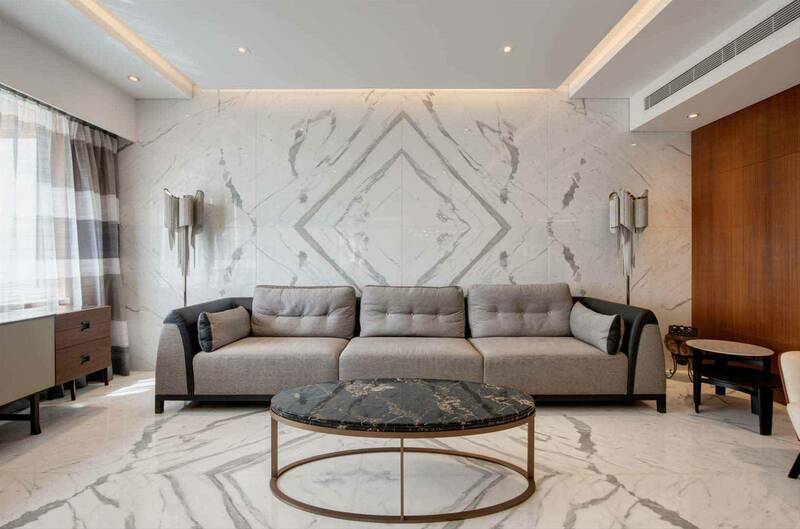 For the rest of the furnishing brands like B&B Italia, Giorgetti, Poltrona Frau, Molteni and Cassina have been used, this last one provided the corner sofa in leather that stands out in the middle of the living room. 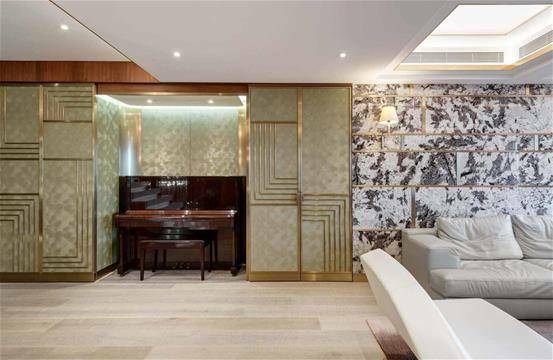 Take a look at the gallery of our recently finished interior design project, where you'll find inspiration for a luxurious oriental style.